This is one of the fields we always strongly believed in. 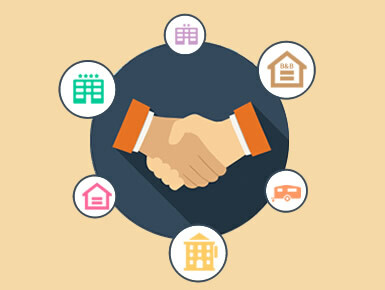 We provide solutions, either standard or customized, for single Hotels, Groups and Associations. We work as partners with Trivago and Tripadvisor. We have a strong experience in the local promotion. We put it at your disposal for project which can generate value. Websites, Booking Engine and Promotion on the main online channels. We are leader in Travel Web. Try our skills! We work with Associations and Travel Groups for foreign and Italian destinations (Garda Lake, Elba Island, Langhe Roero e Monferrato, Cortina and Dolomites, etc.). We purpose websites and Booking Platforms for hotels and structures as campings, b&b, apartments, etc. The multi-lingual Booking System WebBookingPass gathers and manages availabilites and bookings (either individual or for groups) from call centres, tourist offices, web, ecc. We are focused on Web Marketing campaigns. 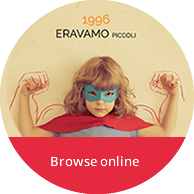 WebBookingPass can be linked to Trivago and Tripadvisor. The hotels appear among the results next to big players like Booking or Venere. We are the first non-OTA Italian Company to do it! WebBookingPass™ can be connected to Trivago and TripAdvisor systems! 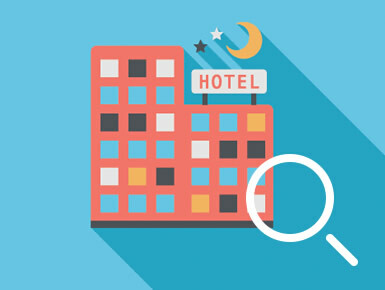 We collaborate with Hotels and structures and we help them to find new customers online. We purpose our Booking Engine, WinBooking, to be integrated into the website. The system is free from commissions. It presents the availability of rooms and apartments, manages bookings and sends vouchers. Certified connections with Trivago and Tripadvisor are included in order to allow advertising campaigns. We have developed the system thanks to years of collaborations with hotels, apartments, campings and other accommodation facilities. 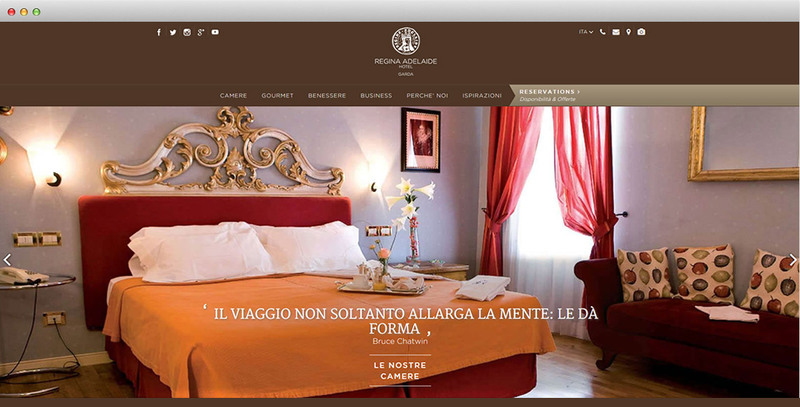 Moreover, we are specialized in website developement for Hotels and in Web Marketing activities.